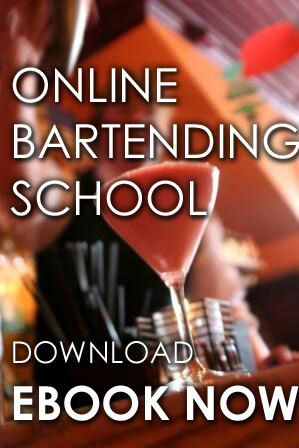 Our South Carolina Online Bartending Certification Course Course & Cert. ONLY $89.99! Bartending is a very interesting job because of the exciting, stress-free working environment, gaining new friends and meeting new people while earning money. Bartending career in South Carolina is a dream job to many. 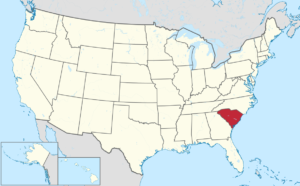 The bartending industry is rapidly growing and always in search for South Carolina licensed bartenders that are highly skilled on what they do. 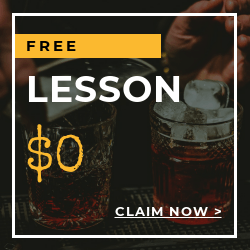 We have professional bartending instructors here in Local Bartending Schools who are ready to teach and train you to help you get your South Carolina Bartenders License. With the help of Local Bartending Schools, you can finish your South Carolina Certification exam. Workbooks, materials, and equipment will be provided by Local Bartending School during the duration of the training. There are 2 courses are available to during training. You can take up the on-premise course for bars and restaurants. You may also take up the off-premise course for liquor shops. The cost of training is $47.50 in-home/ hourly and up to $229 and up per student. Training may be taken in-class, in-person or online. Please contact us at Local Bartending School at 877-447-4745. 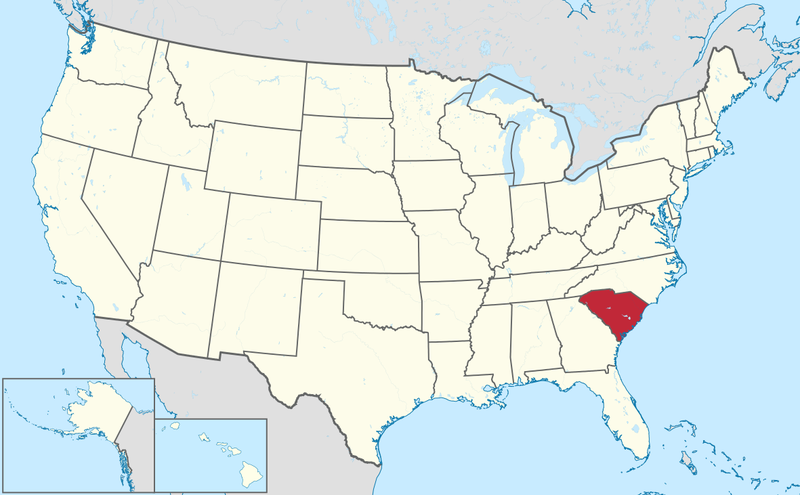 South Carolina Department of Revenue regulates alcoholic beverage, its distribution and consumption. Legal age for serving alcoholic beverages is 21 years old. 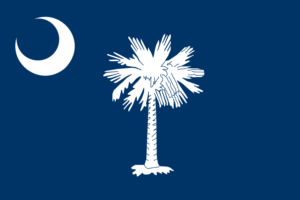 You may visit their website at https://dor.sc.gov/tax/abl .